Kim Phuoc Jewelry from KP Jewelers. KP Jewelry Inc. has been operating as a jewelry manufacturer and wholesaler in the United States, Canada, and Australia. For over 30 years, KP Jewelry Inc. has been operating as a manufacturer and wholesaler in the United States, Canada, and Australia. We know what retailers need to be successful, because we have our own branches of retail stores in Los Angeles, California. 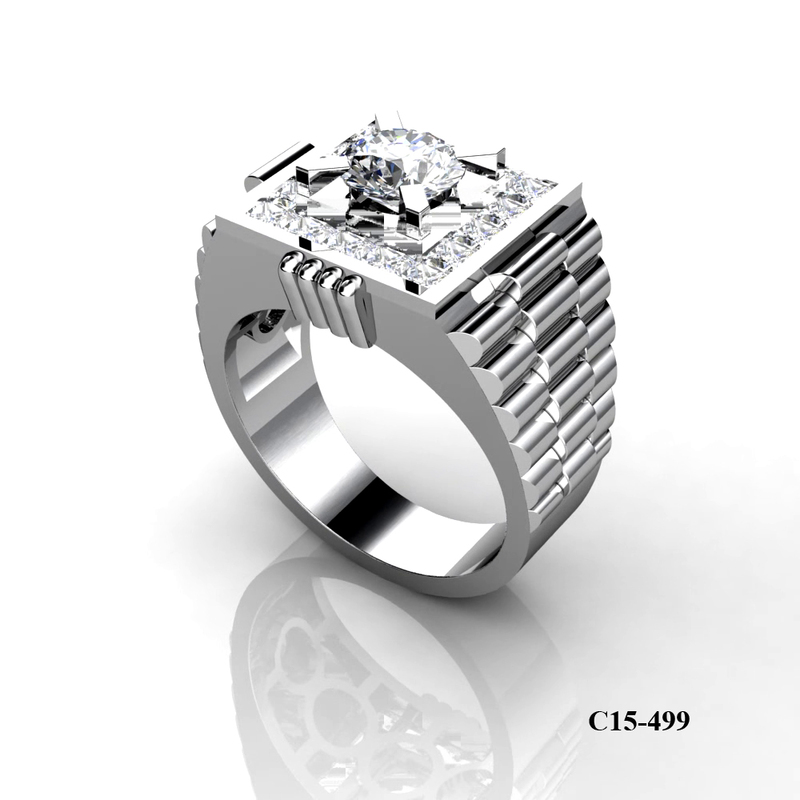 In 1982 we have started with one jewelry store and grow to three in the Los Angeles area. Then, we went on to open a manufacturing plant after a few years later. 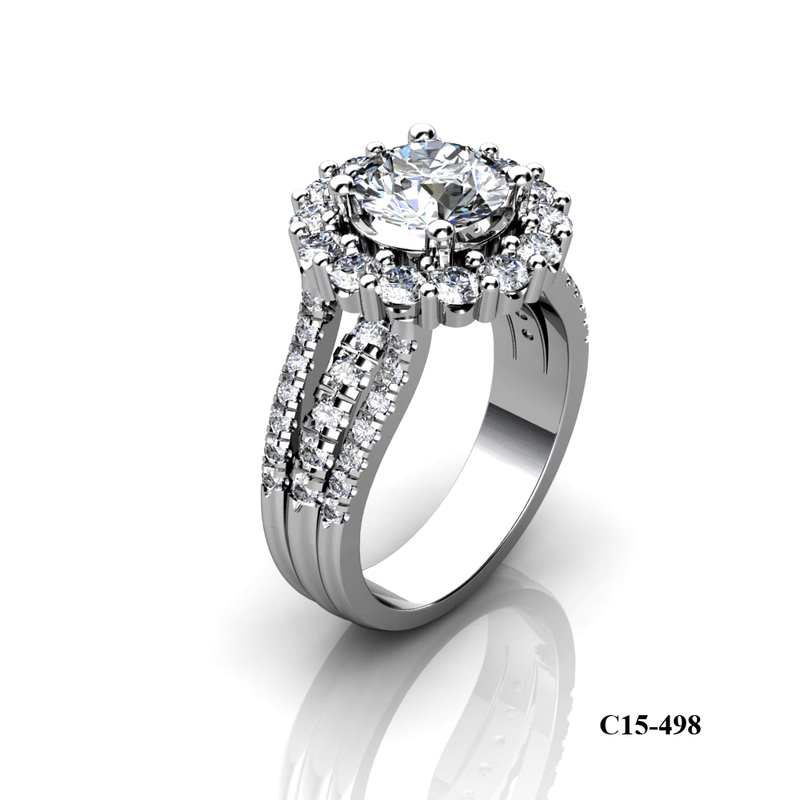 With a great demand for our jewelry production, it gives us an opportunity to expand. We have built our biggest manufacturing facility right in Los Angeles city to provide our client with more designs and styles. Till today, we have used our manufacturing facility as a showroom to display our huge inventory of jewelry merchandise for wholesale. We are trying to continue and contribute more products and designs to retailers and their customers that will always remember thru design and quality of the merchandise we made.